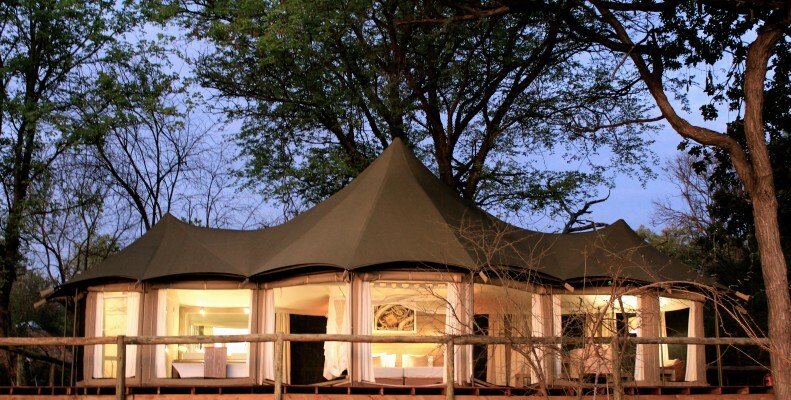 Nambwa Tented Lodge, the only lodge uniquely situated inside the Bwabwata National Park in the heart of KAZA, is nestled high amongst majestic trees, honoring the elephants’ right of way below. An authentic walkway joins decadently spacious tented suites, which emanate a feeling of vastness and evoke a gentle balance of serenity. Our unquenchable desire to create memorable African experiences takes you on foot, by boat or vehicle, up close and personal with some of the biggest herds of elephants that traverse the largest conservation area in Africa. Soak up the breathtaking sunsets over the infamous Horseshoe Lagoon with animals silhouetted in purple hues over the water. An exclusive night drive takes you back home where a bubble bath awaits you. Superior standards and unrivalled space are equally matched by the detail and attention bestowed on our guests by the staff who are carefully selected from the local communities for their passion for heartfelt personal service. 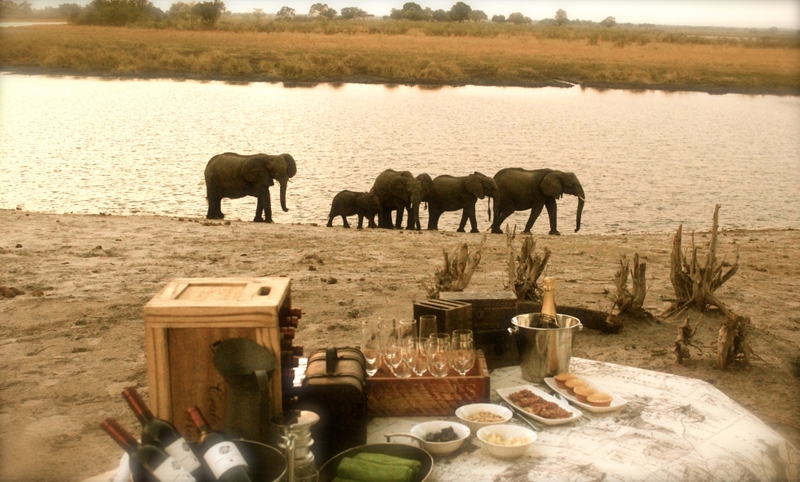 This ensures that all our guests enjoy an extraordinary, unparalleled and true African experience. As a joint venture lodge we honor conservancies, communities and conservation. As lodge developers and owners in Namibia, we are the custodians of some of the few remaining untouched wilderness areas and majestic game species in Africa.